Warm and Open, just waiting for you to call home! 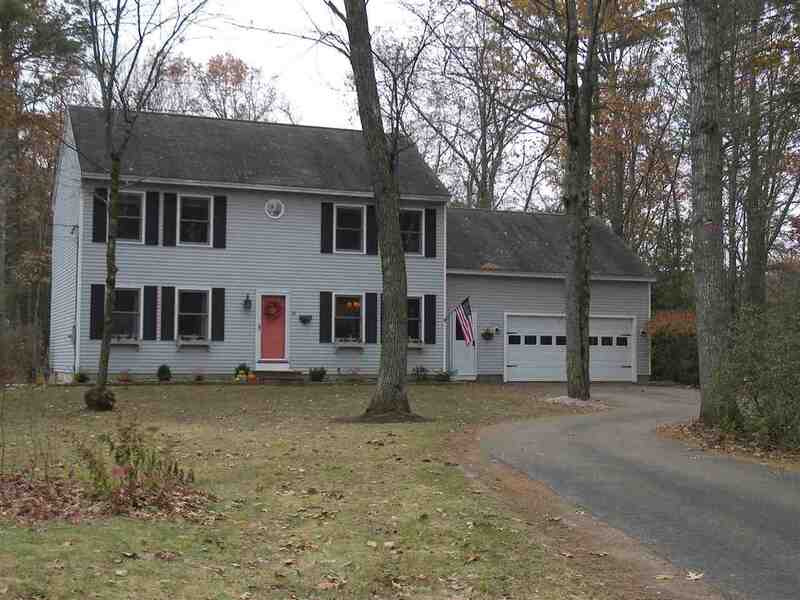 Great cul-de-sac neighborhood in East Concord! This Colonial boasts 3 bedrooms on the second floor, 4th bedroom or office on the first floor, two and a half baths and a large breezeway between the house and garage. Updated kitchen with stainless steel appliances and granite counter tops, hardwood floors throughout the first floor. Master bedroom with full bath, walk-in closet and second closet. Two more rooms finished in the basement for added space and fun (More than the listing sq. ft. shows). Storage space in both the garage and basement. Large new composite deck off the back of the house out to a large open level backyard surrounded by trees for some privacy, flood lights in the back for outside evening enjoyment, and a two car attached garage. Convenient city services and just about a mile from the highway for easy commuting!